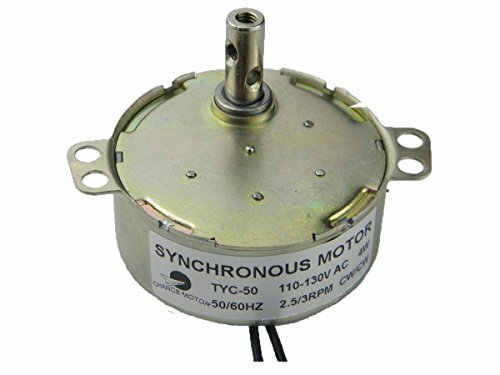 It is a synchronous motor operates on AC 110-127V. Low noise and robust. An good motor for hand-made, school project, model and anything else you want.